Your giving empowers us to provide resources needed to grow our current ministries, bless our city, and increase our role in church planting both here and around the world. Your giving is 100% tax deductible. Your giving can be viewed anytime by creating an online giving account, and you will receive a year-end giving statement. Your giving is wisely managed so every dollar is maximized for ministry and mission. 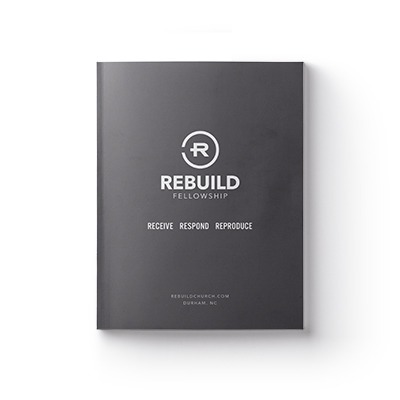 Discover more of what Rebuild Fellowship's church planting effort will look like over the next few years. For your convenience, you have the option to make a quick one-time gift or set up a recurring gift through your checking account or credit card. During our weekly services, we offer the opportunity to give by placing your gift in the offering bucket. In order for this to be tax-deductible, it needs to be a check or in an envelope with your name and contact information.